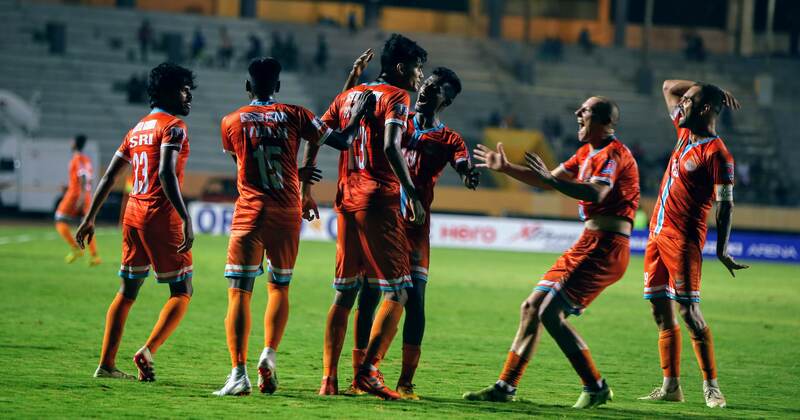 GOA: Minerva Punjab FC coach Sanjoy Kumar Dey is confident enough that his boys are capable of keeping their winning momentum in the Hero Elite League 2018-19 unscathed against FC Pune City, and add another feather to the Punjab-based team’s cap. “Yes, they have done a tremendous job until now hands down. Since the zonal round, we haven’t lost a single game and have been able to churn out 12 cleansheets. 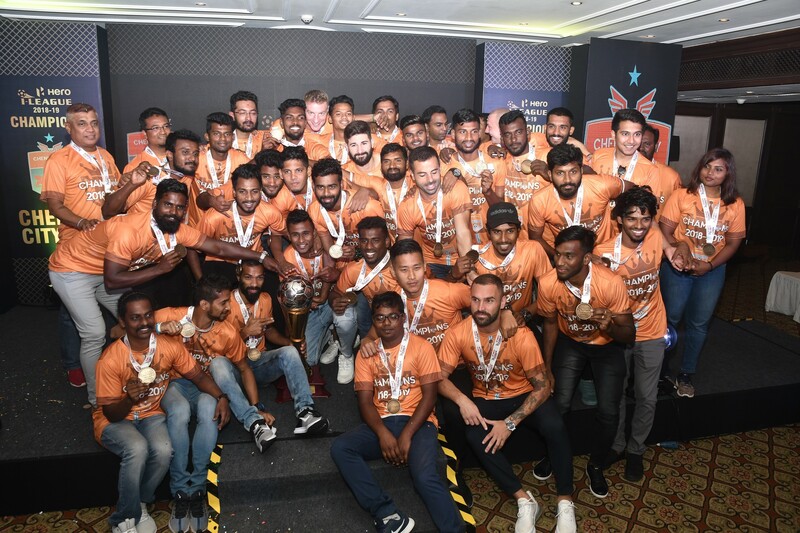 These facts underline the strength of our squad and I’m really hopeful that they can do it once again tomorrow”, said a confident Dey, the day before taking on FC Pune City in the final at the Don Bosco, Fatorda ground in Goa tomorrow (February 8, 2019). Incidentally, this is the only National silverware which hasn’t been conquered by the reigning Hero I-League champions until now. Having won the title in three consecutive seasons, they have already established themselves as the most successful team in the Junior age-group (U-15 age group) along with winning the inaugural edition of the U-13 national championship as well. 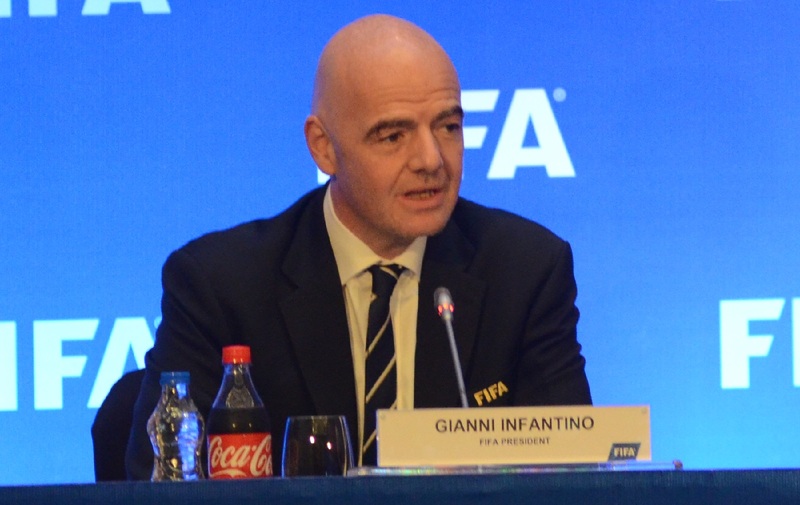 “We are aware of the fact and there’s no reason for not breaking the jinx this time. The boys have been clinical so far and they have only improved from one match to another. But, we have high regards for our opponents and they can do some real damage to us. We have to keep our heads down and continue the work to get the final job done”, Dey added further. Minerva Punjab FC have garnered 12 wins (in 15 matches) since the zonal round and they are the only team to not have lost a single game so far. Meanwhile, Dey sounded pretty exuberant speaking of his defenders who have conceded only seven goals so far. 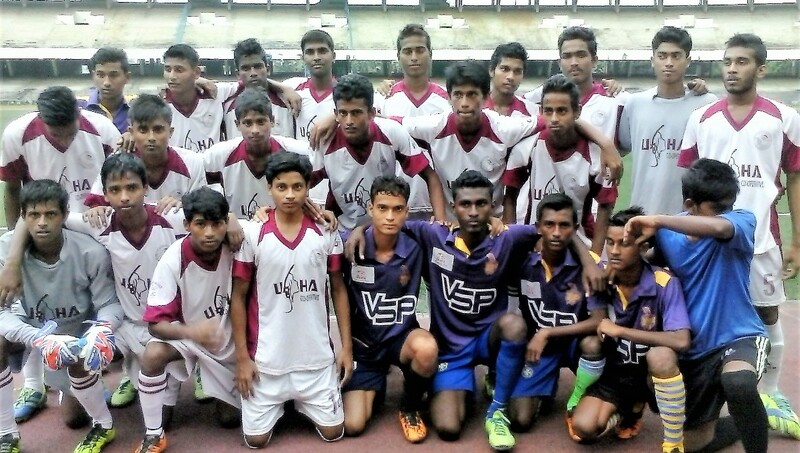 Minerva coach has built up a strong core team around a set of players who have performed since the zonal round. 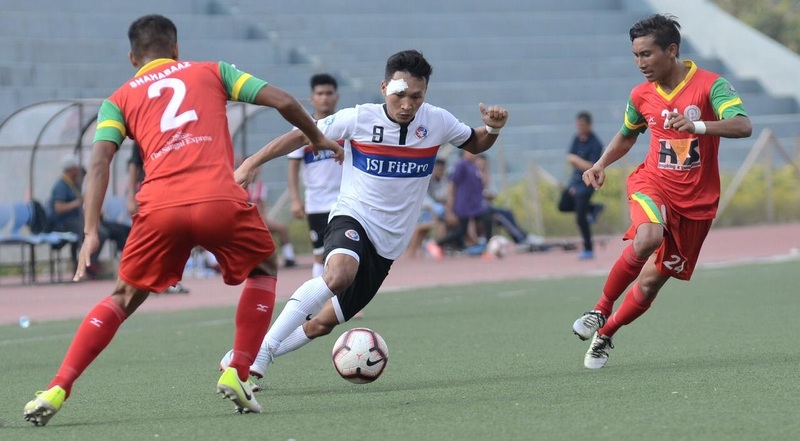 Two players (Thingnam Radhakanta Singh, Luntinmang Haokip) have played all 15 games so far while six other players have played only one game fewer. 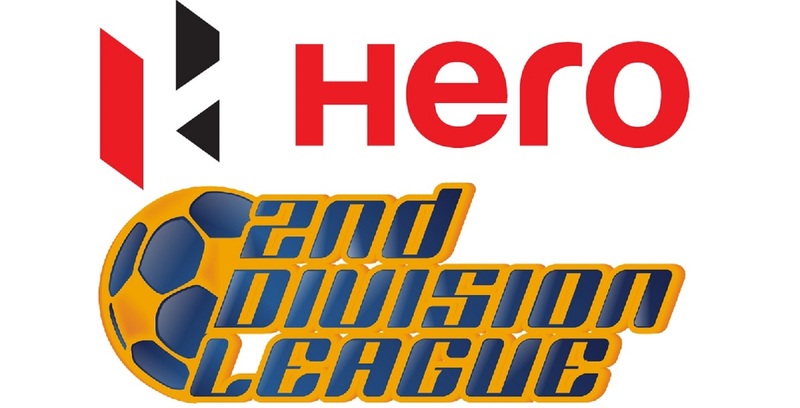 The Hero Elite League 2018-19 final will kick-off at 03:30 PM and it’ll be telecast live on i-League Official Facebook page.